Adam Martin's practice focuses on corporate finance, mergers and acquisitions, general corporate matters and privacy law. He advises emerging growth companies through each stage of the company's life cycle, including initial formation, equity and convertible debt financings, general corporate governance, private securities laws compliance and privacy law compliance. Adam also counsels strategic investors and venture capital and private equity funds in their acquisition of and investment in portfolio companies, among other general corporate matters. He recently represented a private e-commerce technology company in its acquisition by a private media and e-commerce company; Validic in its $12.5 million Series B financing led by Kaiser Permanente Ventures; and early-stage venture fund IDEA Fund Partners in its Series Seed equity investment in First Leads, Inc. 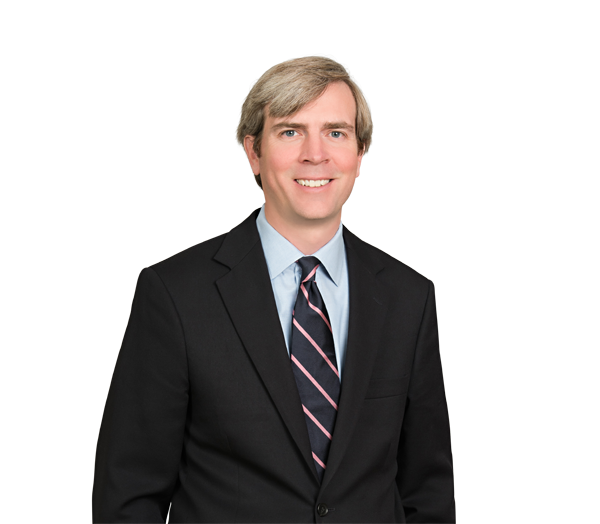 Prior to joining the firm, Adam was an associate with Dechert LLP in New York City. Represented Dude Solutions, a provider of SaaS operations management solutions, in its $100 million-plus Series A financing from Warburg Pincus. Represented Dude Solutions in its acquisition of Windmill Software, a provider of senior living operations software. Represented Automated Insights, an artificial intelligence company, in its acquisition for an undisclosed amount by STATS, LLC (a Vista Equity Partners portfolio company). Represented Distil Networks, a developer of website security solutions, in each round of equity funding, including its $20 million-plus Series B financing from a syndicate of investors, including Bessemer Venture Partners, Foundry Group, Techstars Ventures, ff Venture Capital, Correlation Ventures and IDEA Fund Partners. Represented Validic, a developer of a digital mobile health platform, in each round of equity funding, including its $12.5 million Series B financing from a syndicate of investors, including Kaiser Permanente Ventures, Greycroft Partners and SJF Ventures. Represented IDEA Fund Partners, an early-stage venture fund, in its investment in First Leads, Inc. Represented Digitalsmiths, a video search and discovery platform company, in its $135 million acquisition by TiVo. Represented Ziptronix, a next-generation semiconductor integration company, in its $39 million acquisition by Tessera Technologies. Represented ndustrial.io, a developer of energy analytics platforms, in its recapitalization and Series Seed financing by Bay Grove Capital. Represented S2 Interactive, a developer of medical device software, in the acquisition of its assets by Smith & Nephew. Represented Infusion Medical, a medical device developer, in its formation and Series A and Series A-1 financings.